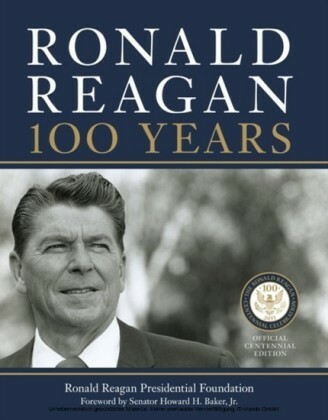 Few politicians in recent American history are as well-known as Ronald Reagan, the 40th U.S. president. 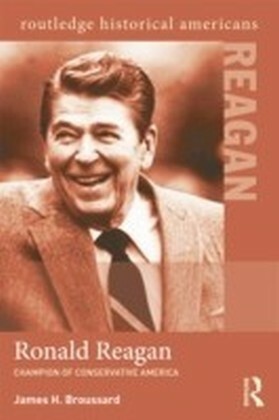 An iconic leader, Reagan shifted the direction of American politics toward a newly vigorous conservatism. 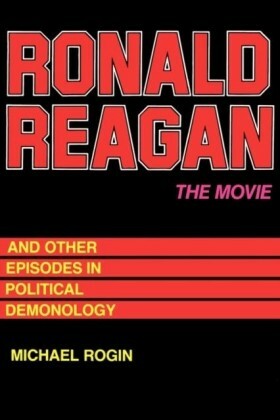 Though he began his career as a New Deal liberal, by the end of the 1950s, Reagan had embraced conservative views. His presidency saw the longest peacetime prosperity in American history, as well as the fall of the Berlin Wall and the end of the Cold War, but also skyrocketing deficits and the Iran-Contra scandal. In the twenty-first century, Reagan's legacy is both pervasive and contested, with supporters and detractors often divided along partisan lines. 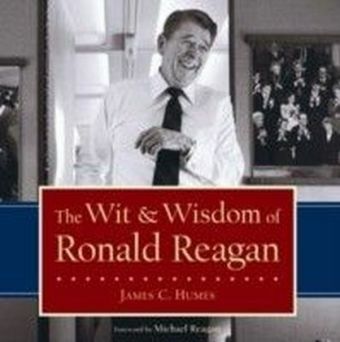 Yet Reagan's own actions did not always fit into partisan boxes.In a clear-eyed and insightful narrative, James H. Broussard cuts through the mythology of both sides to produce a nuanced portrait of Reagan in his historical context. 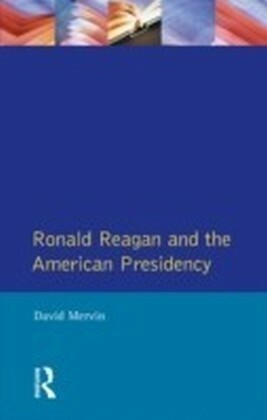 Supported by primary sources and a robust companion website, this concise biography is an ideal intoduction to this fascinating president and the issues that shaped America in the late 20th century.Routledge Historical Americans is a series of short, vibrant biographies that illuminate the lives of Americans who have had an impact on the world. Each book includes a short overview of the person's life and puts that person into historical context through essential primary documents, written both by the subjects and about them. A series website supports the books, containing extra images and documents, links to further research, and where possible, multi-media sources on the subjects. Perfect for including in any course on American History, the books in the Routledge Historical Americans series show the impact everyday people can have on the course of history.